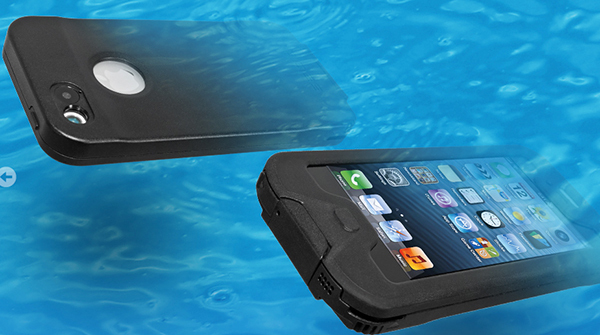 The case's anti-reflective glass protects the camera lens while maintaining photo quality. 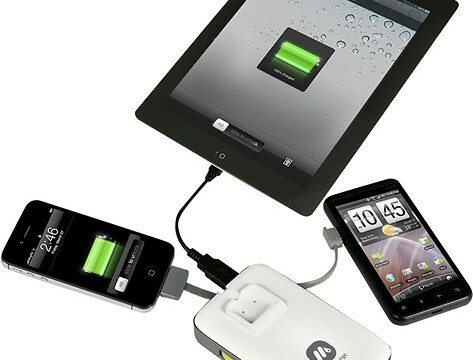 We're highlighting nine of our favorite iOS accessories spotted at CES 2013 that wrapped up last week. 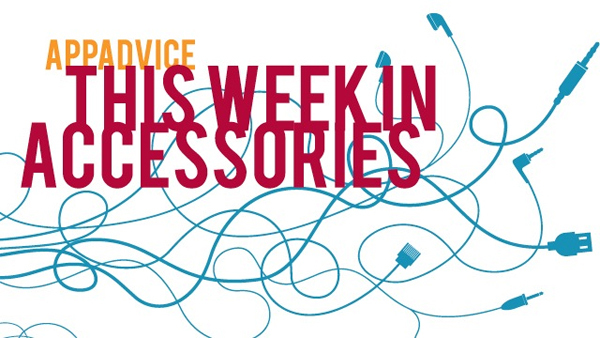 No matter how much you wrap something or tie it up, the inherent nature of the cable is to defy the attempt to impart organization on it. 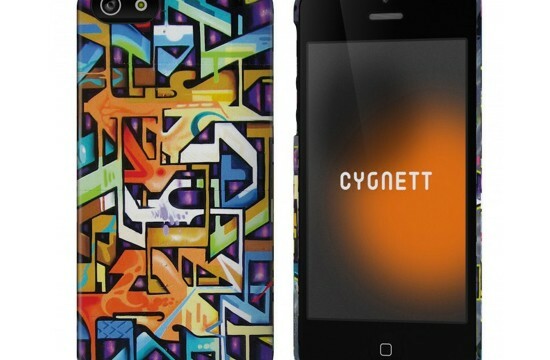 The case will be available in June for both the iPhone 5 and fifth-generation iPod touch. 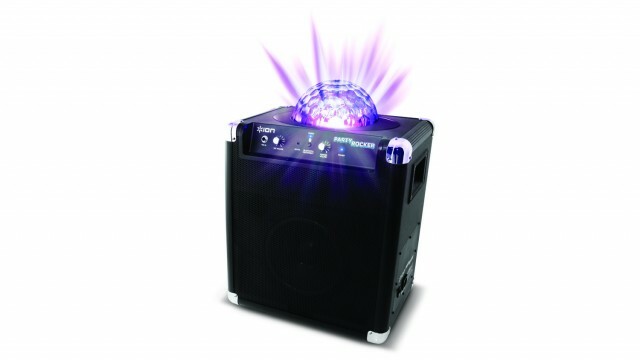 Start the mobile dance party revolution with this massive Bluetooth speaker. 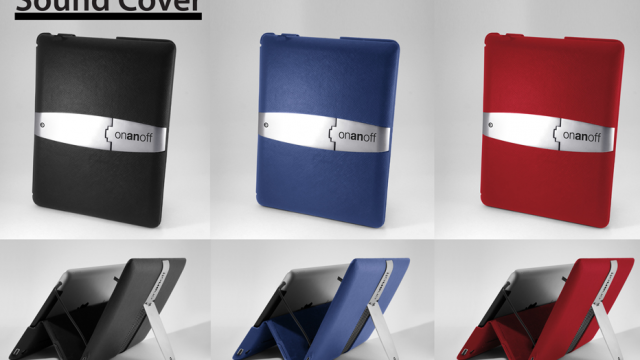 ZooGue's Case Prodigy offers a magnetic kickstand to securely angle an iPad. 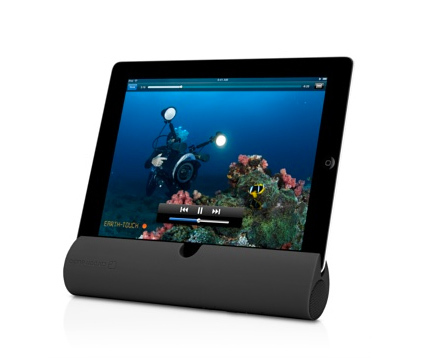 Along with being a wireless Bluetooth speaker, the Zooka also can be used as a stand for an iPad or iPad mini. 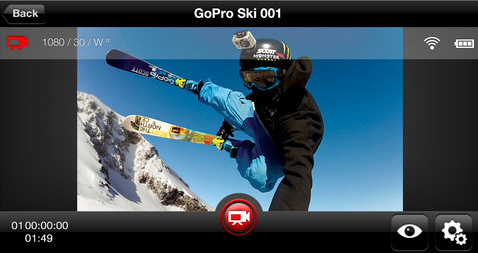 GoPro showcased how easily users can control its popular line of cameras with an iOS device during CES 2013 last week in Las Vegas. Will PhoneJoy get support from the big name developers that it needs to become a successful iOS game controller? 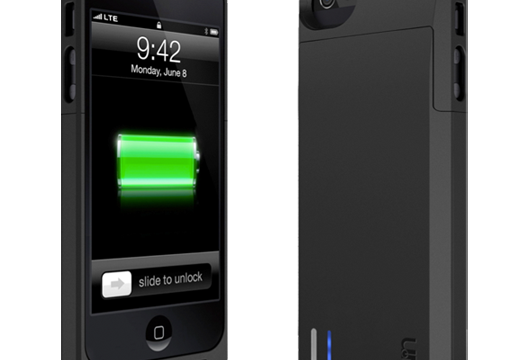 MyCharge has two new portable battery chargers for Apple users. 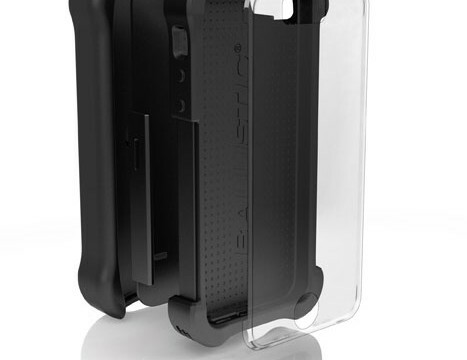 The Vector 360, available soon, provides protection for both the front and back of an iPad mini. 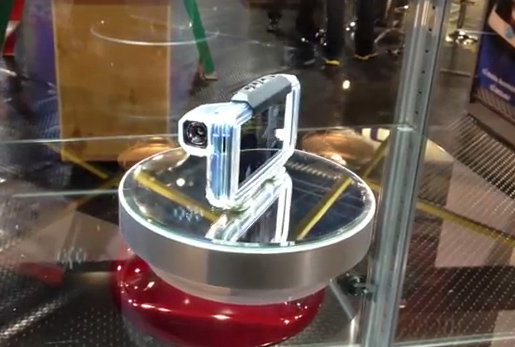 Hard Candy Cases demoed the company’s new line of ShockDrop cases at the International CES. Here is what we found out about these cases. 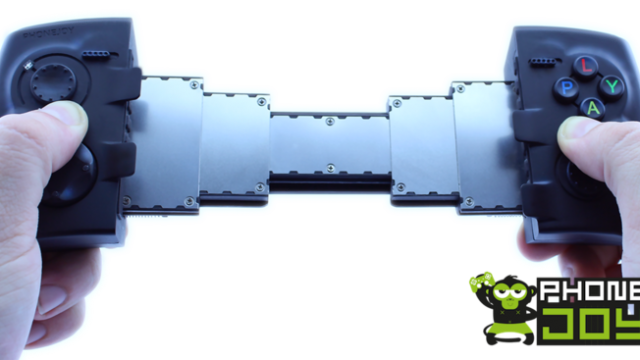 Tired of the iPad's puny built-in speaker? 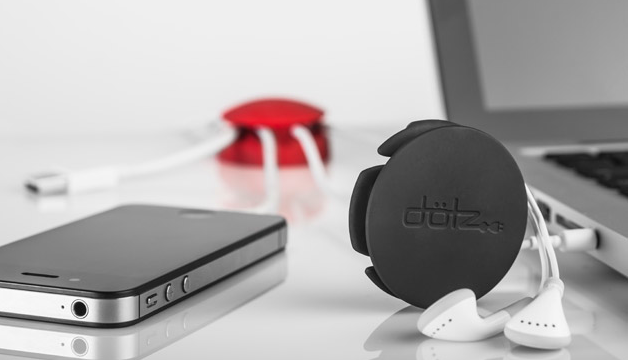 Sound Cover will amplify your games, movies, and music up to 300 percent. 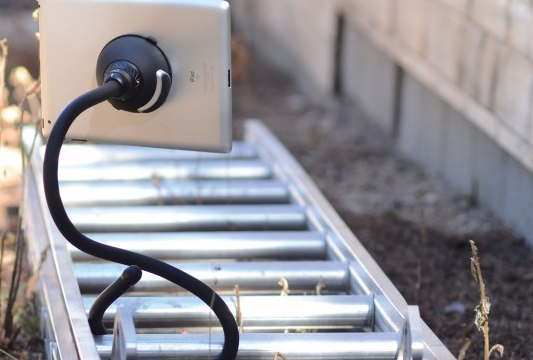 Ditch your boring iPad stand for one that offers unlimited customization and viewing angles. 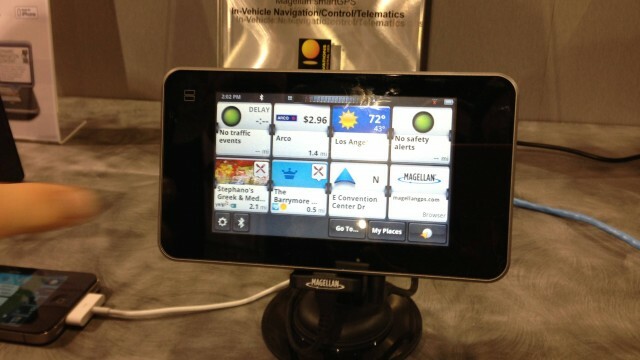 Business owners don’t need to be Nordstrom or Apple to include point of sale transactions on an iDevice. 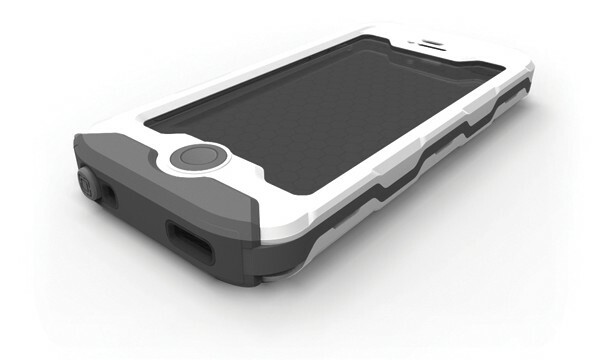 If you’ve been looking for a great case to protect your iPhone, Cellhelmet has got you covered. Apple never attends CES. But, you wouldn't know this by seeing the number of Apple-related products being shown this year. 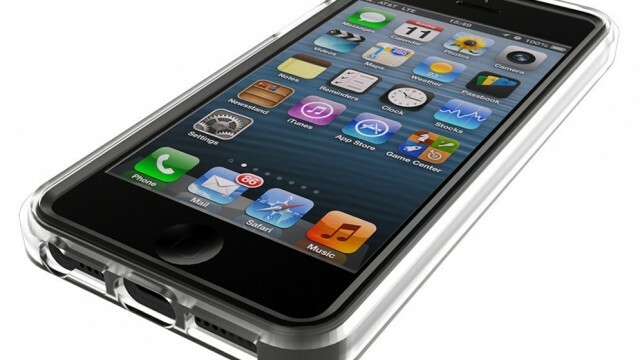 Can your case protect your iPhone while being thrown at a brick wall? The Ballistic SG Maxx can. 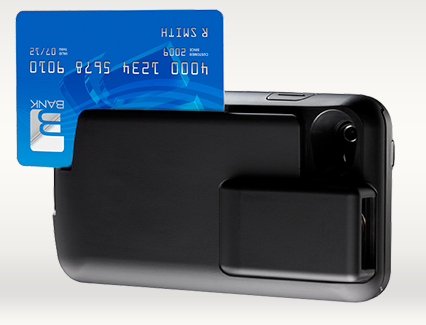 The uNu iPhone 5 Battery Case doubles your battery life and protects your precious phone. 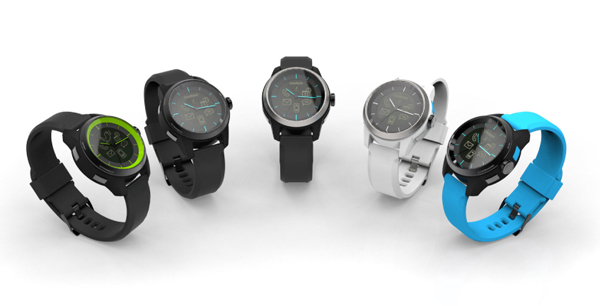 The Pebble isn’t the only smart watch in town. 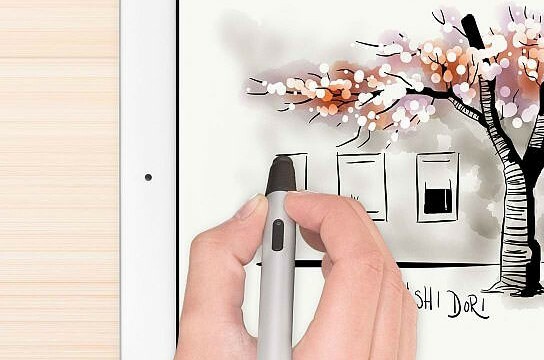 Apple makes a sleek product in the iPhone, but what if you want to really make it yours? 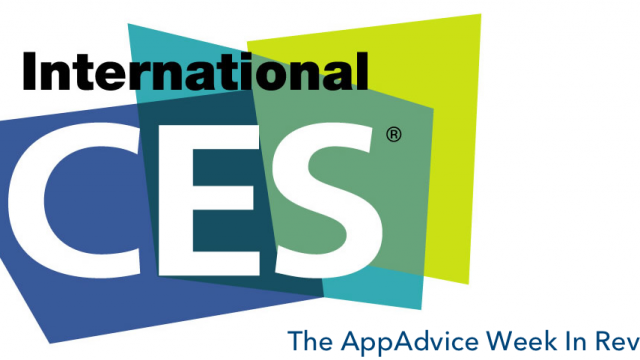 Magellan has taken the road to this year's CES to announce how it plans to take its success to the next level with SmartGPS.